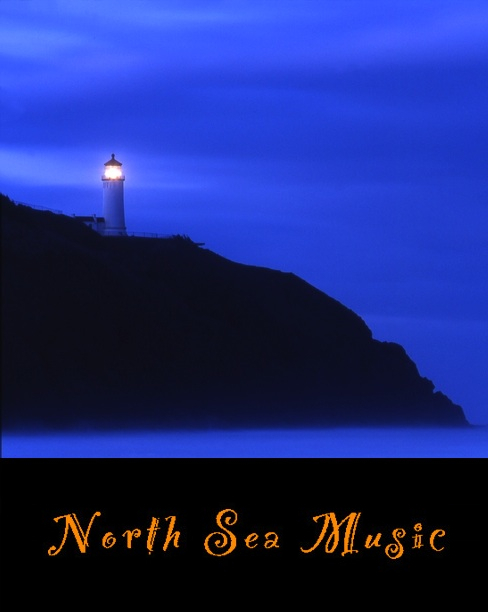 Established in 2001, North Sea Music is the overarching company for the business side of my artistic endeavors. It includes a music publishing branch, Tess The Cat Music, and a film branch, Awe Of Daw Films. North Sea is also a project studio for the production of music, commercials and public service announcements.